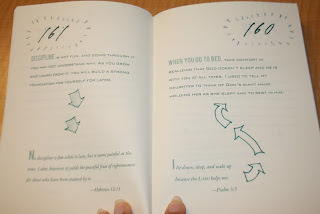 Do you regularly do devotions to start your day? We have tried so many times, but it seems like by the second month of school, we are forgetting it again. We get busy and say we will do it tomorrow, and then tomorrow is just as busy! In school there is a lot of talk about others, and some of it can be unkind. Be careful with what you hear about someone else. Gossip can be very dangerous. "A solitary witness against someone in any crime, wrongdoing, or in any sort of misdeed that might be done is not sufficient. The decision must stand by two or three witnesses." Could you think of a discussion to go along with this? I know I could. I think this could easily turn into a 10-15 minuted talk with my kids. 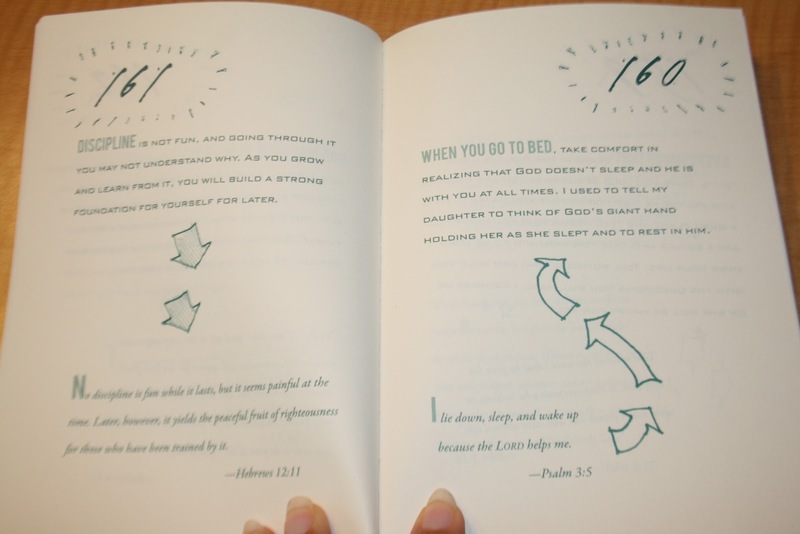 In the devotionals we have done before, some of them had 3-4 pages to read before the discussion. After the first page, my kids were probably thinking about what they needed to get done for school, and not even listening anymore! I like the idea of having a scripture verse and a short explanation, so we can spend some time on what it means, and how we can implement it. We are planning to start the school year with this book. Hopefully it will help us to start each day with scripture and discussion that will help us grow to be more Christ-like. 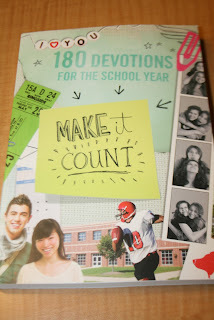 You can pick up your own copy of Make it Count at Amazon.com, Christianbook.com and other book retailers. I received a copy of this book for purposes of this review. No other compensation was received.